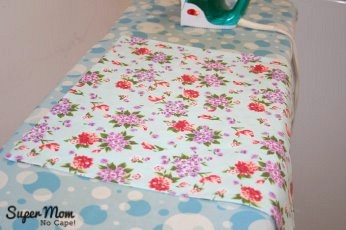 Make It Monday - How to Sew a Basic Throw Pillow - Super Mom - No Cape! 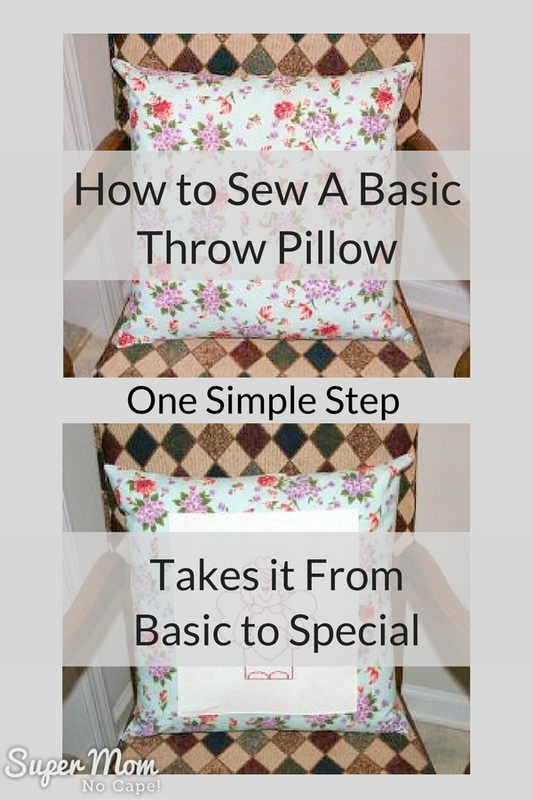 Sewing a basic throw pillow is perfect for both the beginner and for the more advanced who just want a quick, easy-sew project. 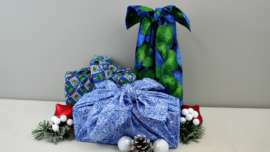 You can either recover an existing throw pillow or buy ready made pillow forms. 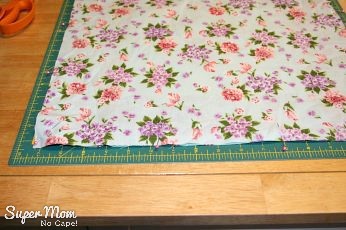 Next, pin and sew ½” seam allowance along all four sides, leaving an opening approximately eight inches on one side. 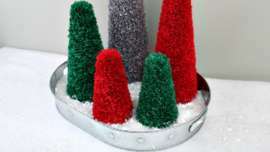 Trim seams to ¼”. Clip corners on the diagonal. Turn right side out. Press well. 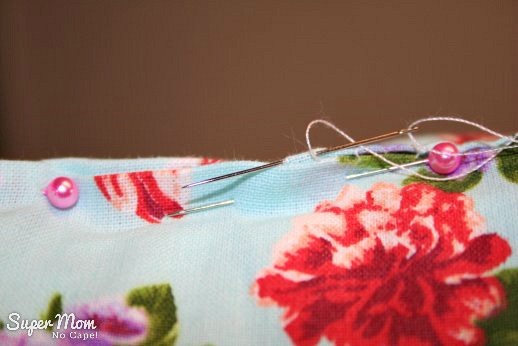 Hand sew the opening closed using either a slip stitch or blind stitch. To view the video>>> Click Here. 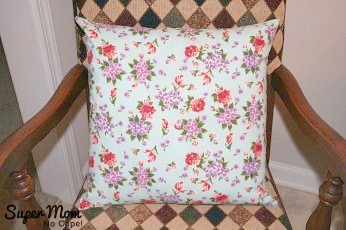 And here’s the finished throw pillow. Take it from basic to special in one easy step! This is a simple addition to make. 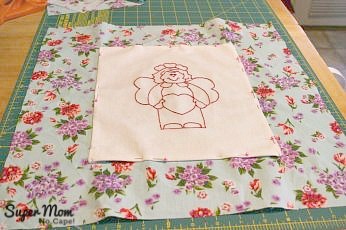 I turned under ¼” on a piece of Redwork embroidery, centered it on one of the squares of fabric before sewing them together. 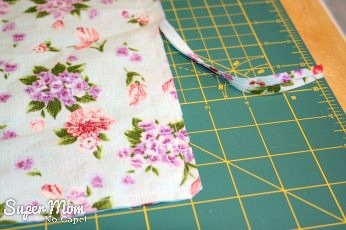 Then it was pinned and sewn it in place by machine. So you see, you can take a basic pillow cover and jazz it up with an embroidered applique or even with a piece of contrasting fabric. Like this tutorial? Pin this photo for future reference! 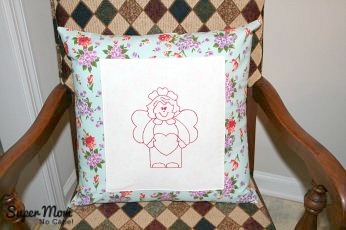 Your redwork angel is an adorable addition to your pillow! 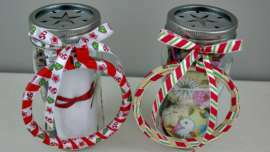 The instructions and photos are easy to follow on the tutorial, too. Lovely! 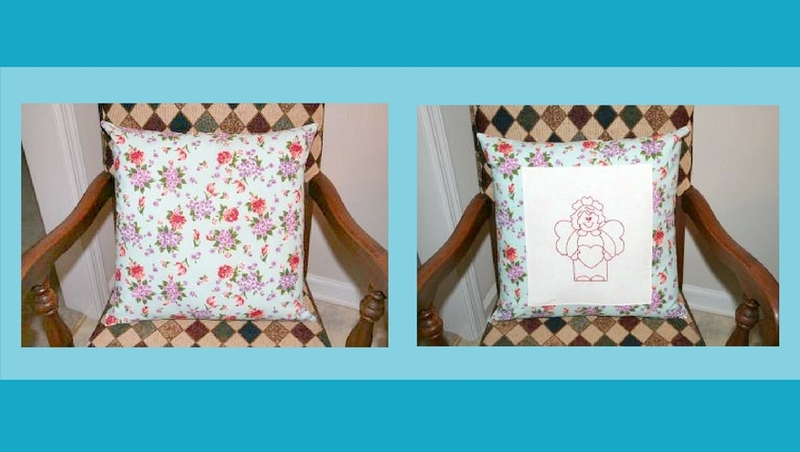 Love that little embroidered angel! Great fabric match up for her, too. What a cheerful little pillow. Lovely red work. Cute little angel she works well with the pillow fabric. What a great tutorial! I always shy away from the machine. 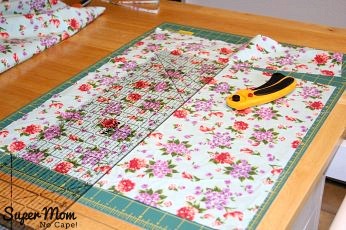 But I think even I could sew this one up!